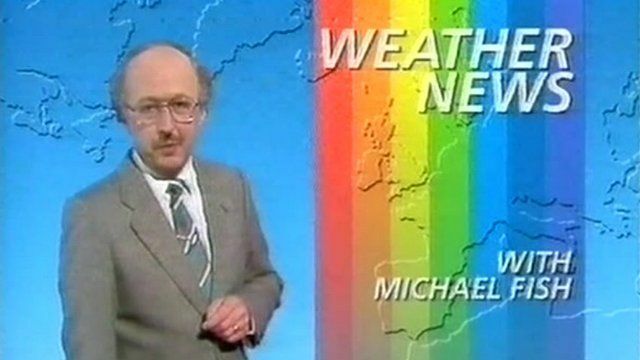 Economists’ failure to predict the 2008/9 global financial crisis was described as a ‘Michael Fish’ moment by the Bank of England’s chief economist, Andy Haldane, who was referencing the BBC weather man who failed to see a huge storm heading for Britain in 1987. However, with the FTSE100 hitting record highs in early 2017, savvy investors will agree with our headline… unless you want to risk gambling on predicting market fluctuations, security and medium/long-term financial rewards come to those who spend time IN the market NOT timing the market. Andy Haldine was right to suggest that economic analysts and central bank forecasters failed to spot the financial ‘hurricane’ that was heading our way, and that the industry still needs a dramatic improvement in its capacity to forecast more accurately, but when we look back at the years that have followed the crash, The Financial Planning Group’s ethos has been proved the right path to take.